The best location in St. Lucia Wetland Park (5 eco-systems). You cannot get any closer. 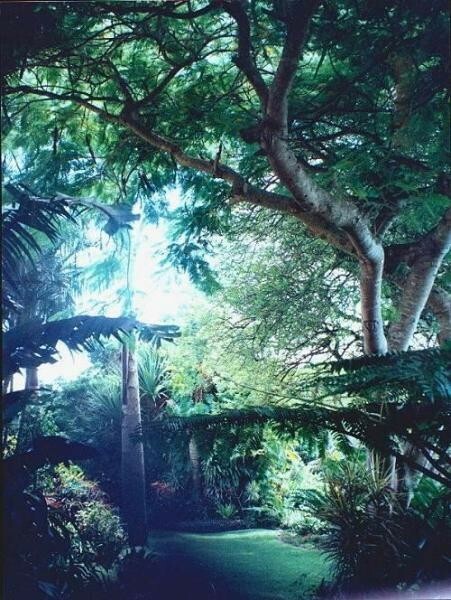 Seasands was established 14 years ago and is a tropical paradise of palms, cycads, tree ferns and other exotic plants which attracts birdlife. 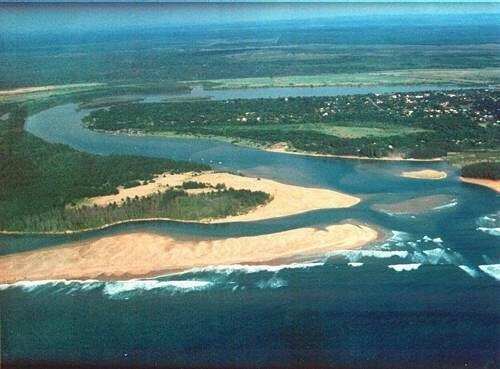 The resort is situated in the famous St. Lucia Wetland Park with access to Cape Vidal, Big 5 game reserves, Zulu cultural villages and self-guided walking trails. Accommodation -- DB&B, B&B or Self Catering accommodation is offered at Seasands Lodge. All rooms are full self-catering with air-conditioning and are serviced daily. 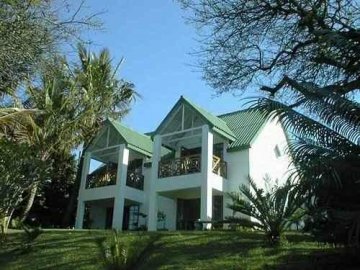 All rooms have with coffee/tea making facilities and are equipped with bath and shower en-suite and have Television with M-Net. 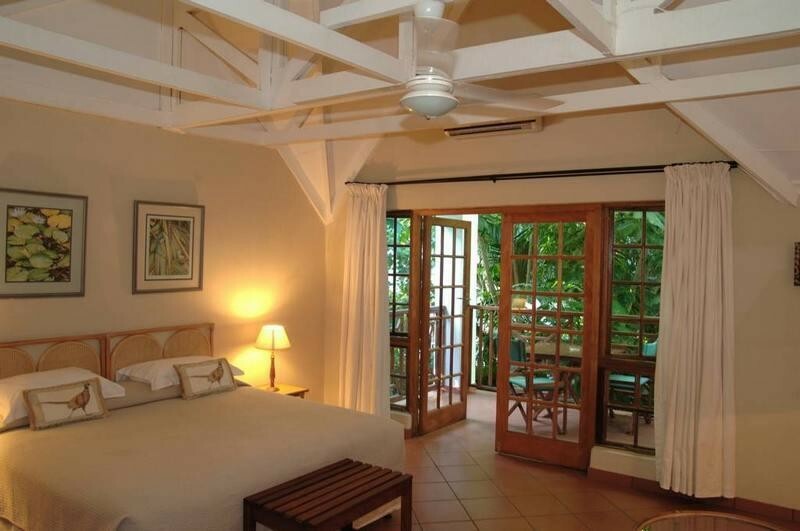 All Lodges have ceiling fans and are air conditioned, with individual balconies. The front facing rooms offer sweeping views over the Wetlands. Dining -- Seasands Lodge offers traditional South African cuisine and our fish dishes are world renowned. Our restaurant has an A-La-Carte menu with a wide selection of firm South African favourites. Vegetarians and special dietary requirements are also catered for. Banqueting/conferencing is our speciality. 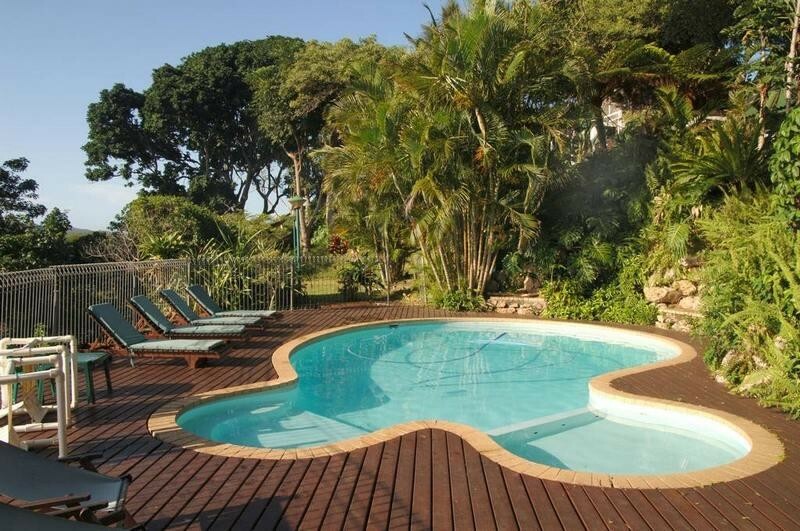 Facilities -- Other facilities include swimming pool with wooden deck & sun loungers, lapa, conference centre, braai areas, bar, in-house restaurant as well as Internet & phone facilities. - There is ample secure parking on the premises. - Airport transfers and all tours are arranged for guests. 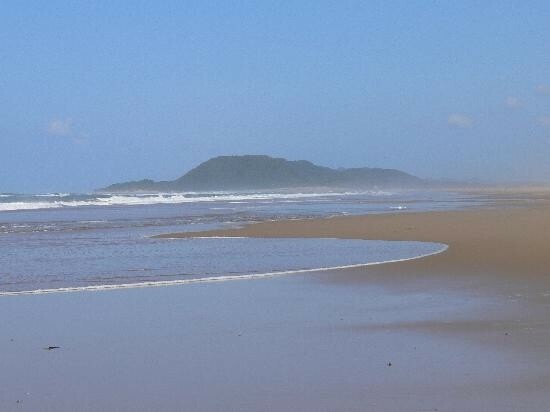 - Seasands Lodge is remembered for their exceptional staff who are all warm, genuine and friendly. Conferences -- Our newly built conference centre (the only dedicated conference centre in The Greater St Lucia Wetland & Parks) caters for up to 100 delegates. The Lapa with its wooden sundeck and cosy bar offers magnificent views over the wetlands to the sea. The Lapa can be used as a conference venue comfortably catering for 35 delegates and is equipped with flip charts, overhead projector, television and VCR. Weddings -- Seasands Lodge offers you subtle sophistication in an untamed tropical paradise. Let others share your big day in this tropical paradise overlooking the Wetland Park. The venue hire fee includes the Indaba Restaurant, executive lounge & bar, use of the chapel and use of the audio system. A sherry table on arrival, chair covers, linen, and draping are also included in this price. Flowers are to be arranged and supplied by the bridal party (flowers can be arranged). The bridal party can provide music for the ceremony and background ambiance (if given a list of necessary music in advance, we can supply the music for the wedding). Seasands supplies catering and a menu - to be discussed with our Executive Chef. We can cater to the needs of vegetarians as well. A cash bar can be arranged for the wedding.